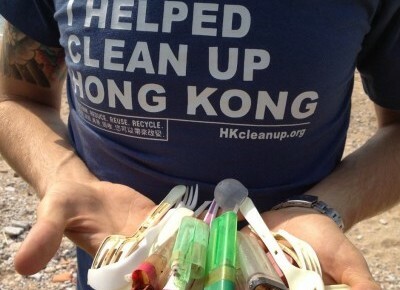 Your contribution to the Hong Kong Cleanup helps to raise awareness and create action. Our goal is to motivate 5% of Hong Kong’s population—the tipping point at which a social movement develops its own momentum. We need your help to get there. In 2016, we had over 80,000 participants, which is 20% of this goal. 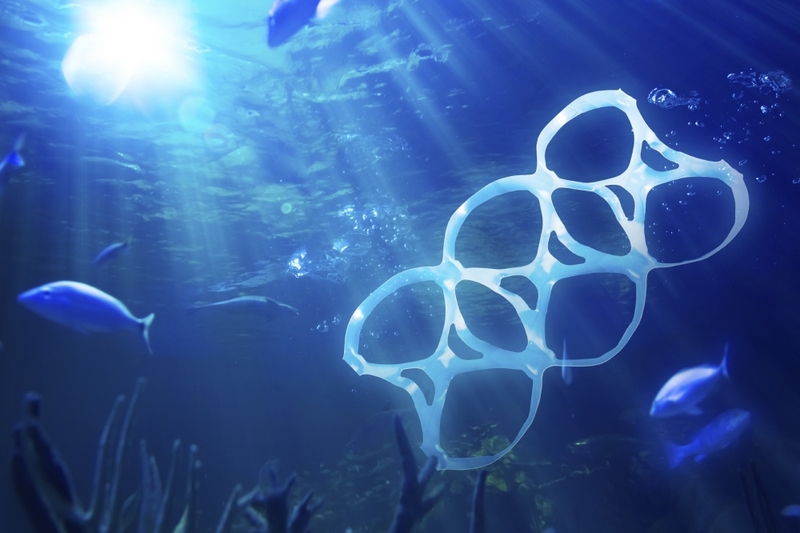 Since our first cleanup in 2000, we have engaged over 350,000 participants and cleaned up over 70 million pieces of trash. Yet, 16 years of data and volunteer feedback have shown a need for even greater community engagement and action. 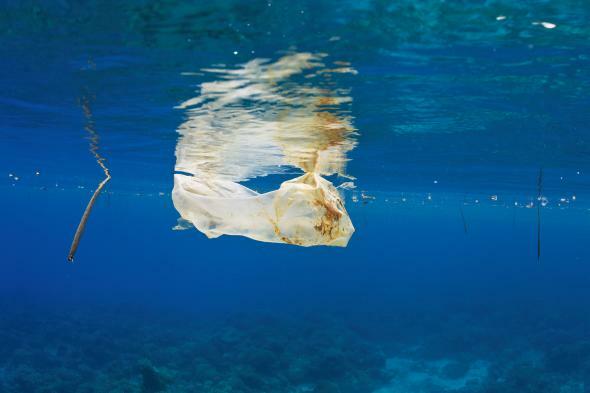 Trash jeopardizes the health of the ocean, coastline, country parks, our economy and people. 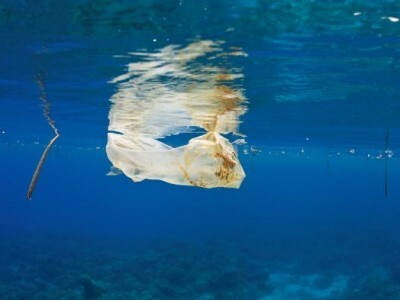 It’s time for us to step up and make a change for the better. 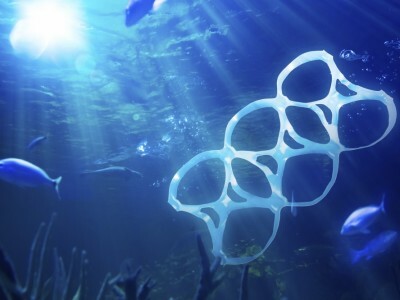 The Hong Kong Cleanup is a year-long educational platform that works with community, schools, government and businesses to provide practical solutions to help us all live more sustainably every day of the year. 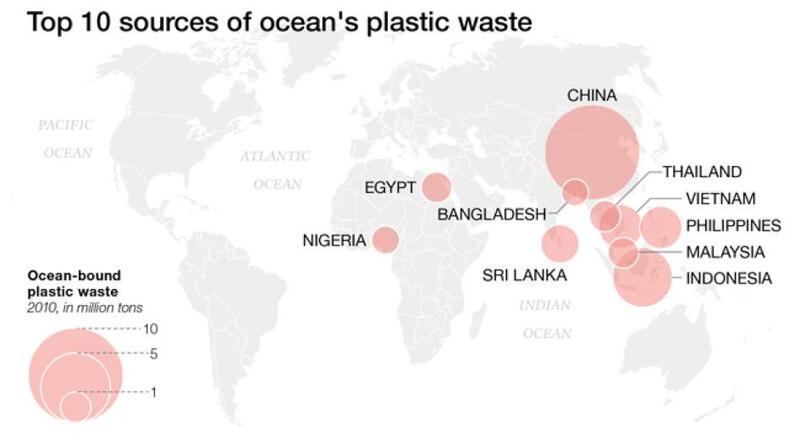 We are the official Hong Kong coordinators of the global cleanup movement, on behalf of Ocean Conservancy‘s International Coastal Cleanup (ICC) and the Let’s Do It World Cleanup, sanctioned by UNEP. 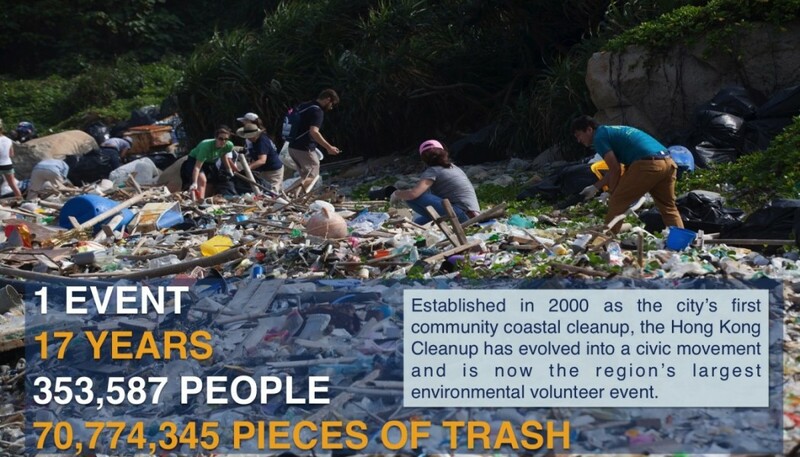 Firmly established as a well-loved and vital part of the Hong Kong event landscape, the annual Cleanup Challenge runs from January through November, and is the region’s largest event of its kind. Participation is simple, and begins with registering a team here. The Hong Kong Cleanup team also has an in-house expert events team that organises fully managed cleanup events, for corporations and organizations wishing to plan a day out doing something meaningful with their employees and their colleagues, families, clients or other partners. Thank You For Your Support. Let’s Work Together!